· These are the minimum marks which a candidate require to qualify for JEE advanced. · Earlier these marks were released by CBSE, but from this year NTA would release the qualifying cut-off. · It would be displayed on result portal and candidates may check if they are qualified or not by simply log-in to their account using credentials. · These marks have the purpose of screening the students for the next stage of exam i.e. JEE advanced. 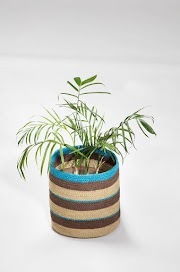 · They are not branch or institute specific but are specific to category. · Minimum marks required by a candidate for taking admission in particular institutes. · These marks are released by JoSAA on behalf of participating institutes in the process. · Displayed on JoSAA website. · Used for admission to participating institutes. · These marks are institute, branch and category specific. · Total number of students taking exam. · Number of applications received for the programme for which student has applied. · Number of seats available. · Difficulty level of the programme. The above factors simply indicates that number of seats and number of applicants are inversely proportional to would-be-cut off of JEE Main 2019. · Difficulty level of the exam has been constantly increasing as we can see the fall in cut-off. 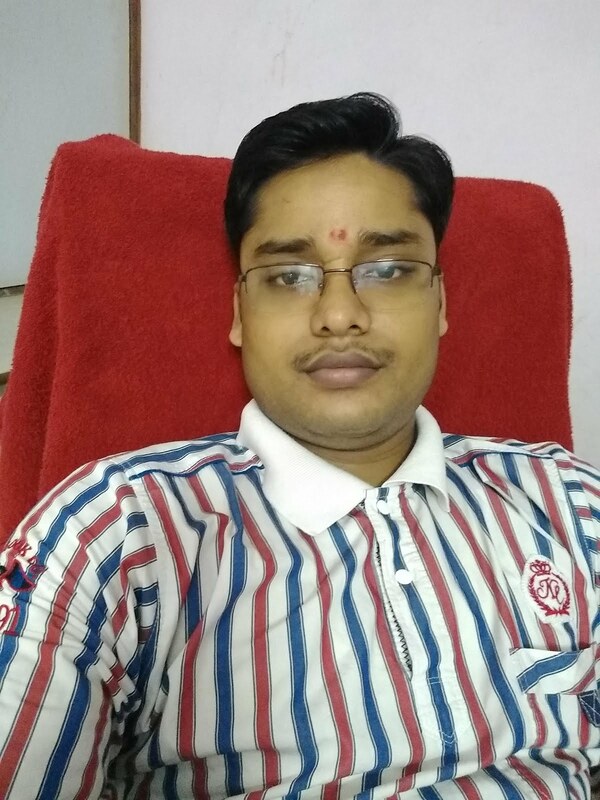 · More number of students are appearing for the exam. · Candidates are not performing as well as they did previously. 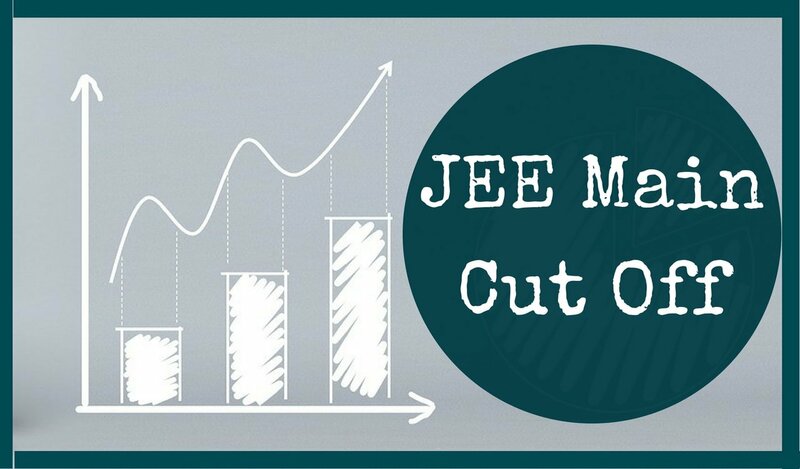 Admission Cut-off for JEE Main 2019 would be released after the result declaration of JEE Main 2019 by the JoSAA on behalf of institutes that consists of several IITs, NITs, IIITs and other institutes.